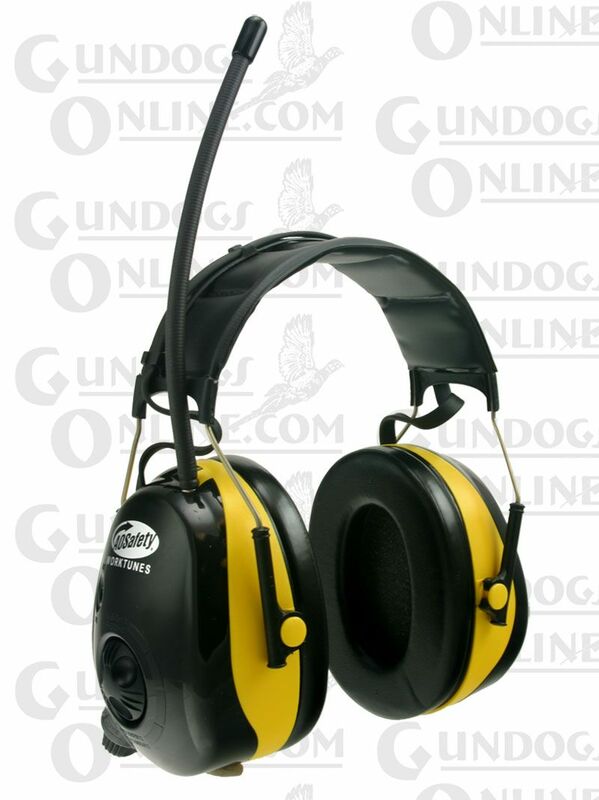 The Digital Worktunes Radio Ear Muffs from Peltor combines an AM/FM radio with Peltor's proven expertise in hearing protection. This unit has a LCD Display for Precise Tuning, the ability to pre-set up to 10 different stations, has a low battery indicator and is MP3 Compatible. Protect your hearing and listen to your favorite music, sports and talk radio - at the same time with these innovative radio ear muffs! The combination of electronic hearing protection and entertainment in one comfortable, lightweight headset makes it the perfect choice for a wide variety of applications.